Born in Starke Florida in 1959. Mr. Carter spent his entire life and legal career in Florida. In 1981, he earned a Bachelor of Science from The Florida State University College of Business with a major in finance. He graduated with honors from Stetson University of College of Law in 1985. From 1985 through 2001, Mr. Carter’s practice consisted of general insurance defense with a focus on automobile insurance law, commercial transportation, products liability and professional liability. He was a founding partner of Mitchel and Carter, P.A., a shareholder and managing director of the Tampa firm of Shackleford Farrior Stallings and Evans (founded in 1907) and ended his defense career as an attorney and shareholder of Gray, Harris, Robinson, Shackleford, Farrior (now Gray Robinson). In 2002, Mr. Carter joined the Tampa office of the largest plaintiff’s injury law firm in the United States, Morgan and Morgan. His current role with the Tampa office is to serve as trial counsel on cases involving general negligence, medical malpractice and unfair debt collection practices. In the last decade, he achieved eight separate verdicts in excess of $1 million dollars and his total damage verdicts exceed $80 million dollars. 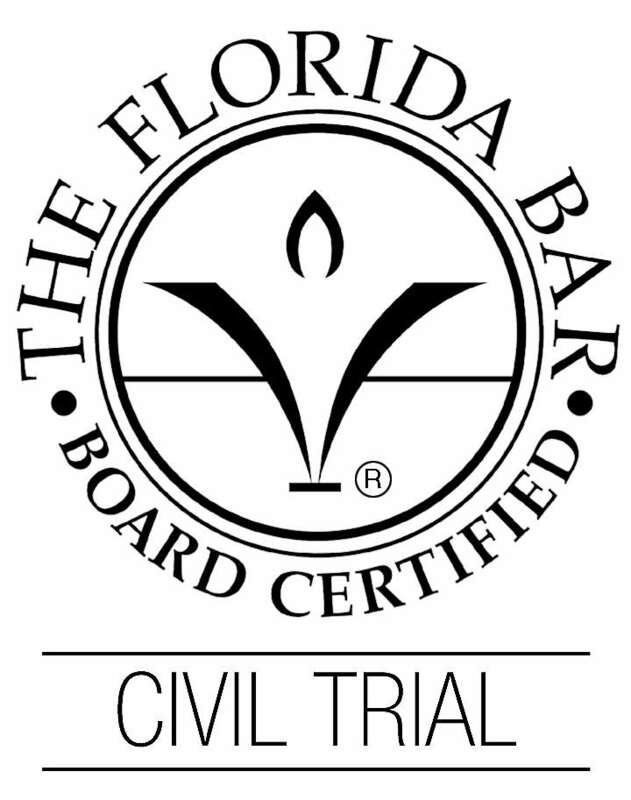 He is board certified by the Florida Bar Association since 1994, AV rated by Martindale Hubbell since 1995, regularly included on the list of Florida Super Lawyers and Florida Legal Elite. He is an Eagle member of the Florida Justice Association.